The thrifty Yaris is the most affordable vehicle in Toyota’s line up. It’s available in both three-door and five-door hatchback configurations as well as a four-door sedan. 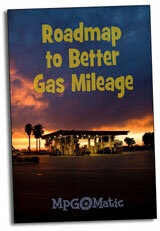 Like the looks of the Yaris but want even better gas mileage? 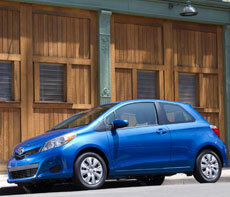 Check out the Prius C (which is marketed as the Yaris Hybrid outside the USA).